Representative Carlos Guillermo Smith just filed a bill to Regulate Marijuana Like Alcohol. 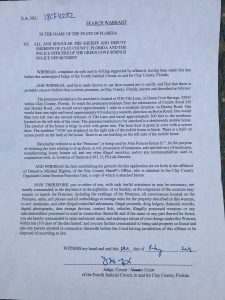 You can read the full text of the filing of this bill. We cover a wide range of topics in the medical marijuana program and some of Representative Smith’s other agenda items this legislative session. Smoking Marijuana not bad for the lungs info. R Gage Amsler, author of The Strains of War, joins Robert Roundtree for the second appearance on The Marijuana Solution. 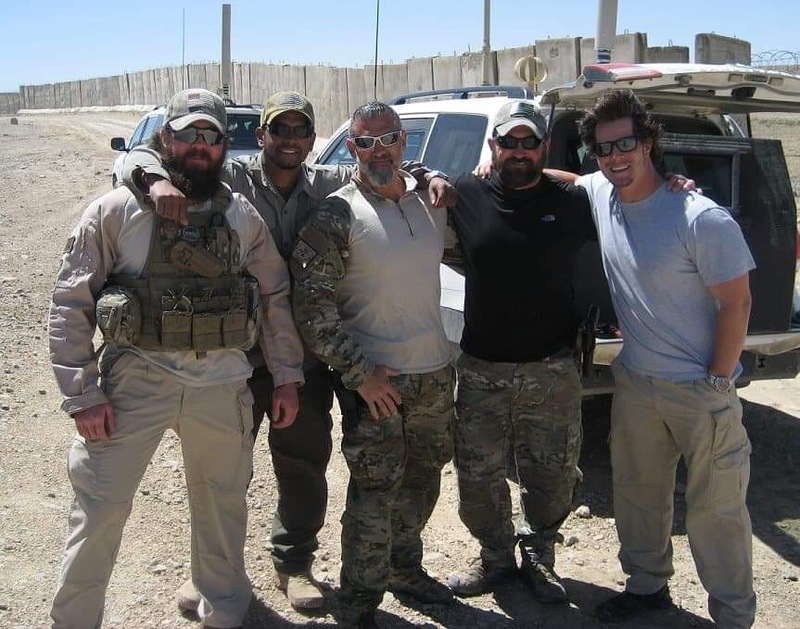 While on tour in Afghanistan, with snow lightly covering the Hindu Kush region, Gage and his team spot a handful of beautiful cannabis plants that were chock full of seeds. The genetics are now back in the US and being developed for release as free clones to veterans for home grown medicine. This is an hourlong podcast that every veteran an dcannabis enthusiast must listen to. We will continue to have Gage back on in the future. The pictures below are the ones that Gage speaks about during the podcast. 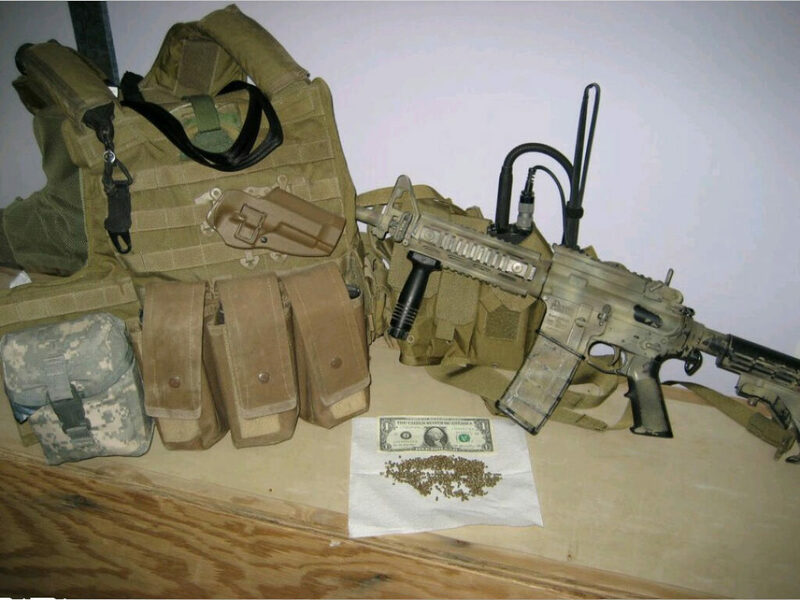 Gage seeds recovered from the Hindu Kush Valley and brought back to the United States. 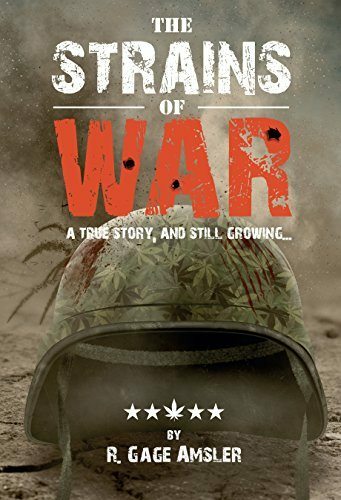 BUY The Strains of War BOOK This is a must read. Second book is coming out soon. This episode I bring on our most popular guest, Kim Rivers, the CEO and Chairman of the Board of Trulieve Cannabis Corporation. Since I last spoke with Kim Rivers on The Marijuana Solution, Trulieve has made major leaps forward in the cannabis industry in Florida and globally. Kim Rivers recaps some of those leaps with us such as going public on the Canadian Securities Exchange, pushing past 100 skus, expanding into a 50k+ square foot processing facility, expanding into additional markets and so much more. Since getting a license in Florida, Trulieve has been led by Kim to become the most profitable cannabis company in the world in a vertically integrated business model. Not only is this hard to do because of the costs associated with scaling a vertically integrated company, but it’s nearly unheard of. Under the guidance of Rivers, Trulieve focused on dominating the Florida market with first in class customer service, product offerings, transparency, community outreach and competitive pricing. The business model for distribution that was first discussed on this episode, and compared to parts of a bike, has been the winning ticket to dominating the Sunshine State with over 70% market share. Under Rivers, the company has become the people’s champ because they are literally fighting the state to increase access, in a lawsuit to increase the number of stores all MMTC’s are allowed to open. Trulieve was first to sell whole flower cannabis(you can buy it online and have it delivered right here) and has even filed to sell seeds, clones, mature flowering plants, and trimmed buds. As the Pioneer of Florida’s medical marijuana program, Trulieve has thus far proved to be The Marijuana Solution for the state of Florida. Please make sure to share this podcast with your friends and family and make sure to SUBSCRIBE and leave us a review. Patients and Producers Alliance filed a lawsuit against the state of Florida to end the vertically integrated market that Florida medical marijuana treatment centers must adhere to. Host Robert Roundtree speaks with Mr. Nevins to find out more about the lawsuit and how it will help open up the market and create more opportunity for entrepreneurs and patients. Aaron Nevins is founder and managing partner of Chelsea Road Consulting, a public affairs consulting firm, as well as Painted Dog Productions, a full service digital media and publishing company. Past projects include: a grassroots campaign protect the Bright Futures Scholarship Program, a successful mobilization of supporters to secure approval to build Westlake-a new city in Palm Beach County, breaking a Fortune 500 company’s 25-year garbage monopoly in Broward County (FL), as well as creating a grassroots group to support the Brightline high-speed passenger train. Advocating for innovative cannabis producers to expand patient options and opportunities. 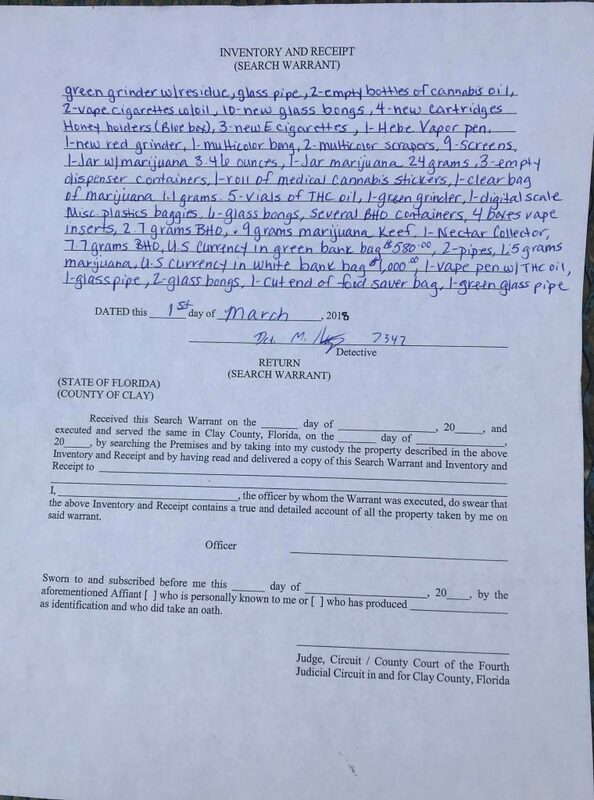 John Inman’s search warrant that resulted in his Florida medical marijuana card and medicine being confiscated. Jose Belen, founder of Mission Zero, joins Robert Roundtree, host of The Marijuana Solution for episode 42. Some of the things we will be covering is the recent dismissal of the Federal lawsuit against Jeff Sessions that Jose is a plaintiff in. Jose is also hear to give us an inside look into Politics and what it takes to get initiatives done. Speaking of initiatives, Jose and his organization Mission Zero have many new initiatives coming up to help end veteran suicide. Jose is a personal friend of mine and it is an honor to have him on. I personally know no one else that is working harder for veterans than him and his wife. He is a humble, compassionate war hero that will do whatever it takes and knock on as many doors and have as many meetings as it requires to get the job done. This episode is extra special, because it includes the first episode of SMRT Science featuring Ryan Hurley of the SMRT Collective. Ryan is reporting live from the weeklong Pitcon science trade show at the Orlando convention center. SMRT Science is the only place to get the most up to date and accurate information as it pertains to cannabis testing, research and the science that is keeping our medicine safe for patients.